Want to discover the best things to do in Taiwan? This Asian country is relatively untouched by backpackers and therefore full of amazing things to see, do and eat! 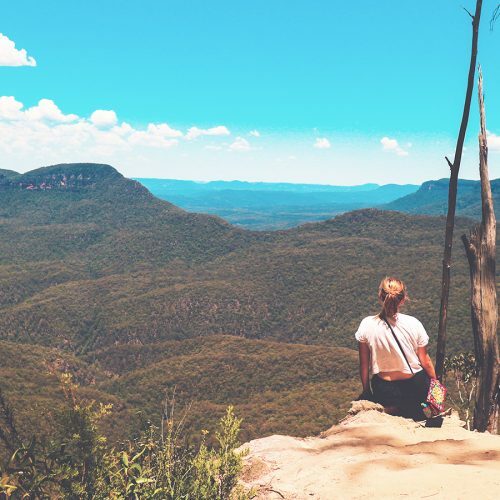 We’re talking hiking trails around the many national parks, tropical islands, incredible street food markets and bustling cities just waiting to be explored. It’s a hard job to do, but we’ve whittled down our favourites. Here is everything you need to know to plan an action-packed trip to this beautiful island nation! 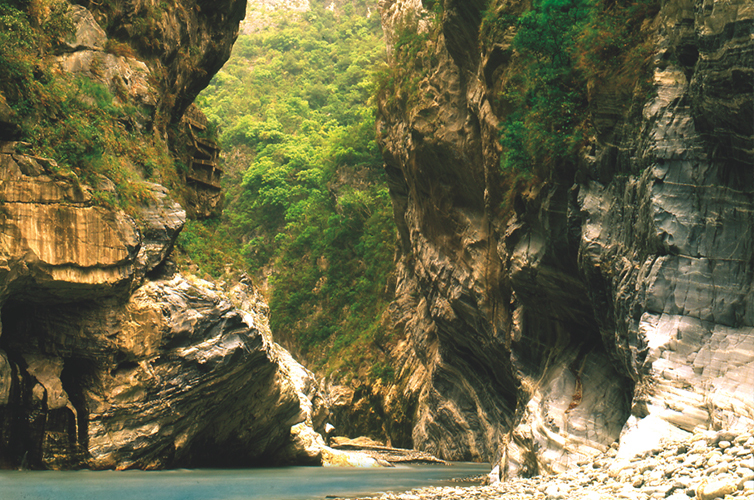 If you’re looking to explore a national park whilst in Taiwan, our suggestion has to be Taroko National Park. It’s only a few hours train ride from Taipei, so many visit the park during a day trip, and for those of you who have not seen it, it’s well worth a visit! The most popular area of the park to visit is the gorge. It’s the world’s deepest marble gorge and it’s stunning appearance attracts a lot of visitors. The Eternal Spring Shrine, with its beautiful waterfall and the Qingshui Cliffs (known as one of Taiwan’s eight wonders) are also some of the parks highlights. 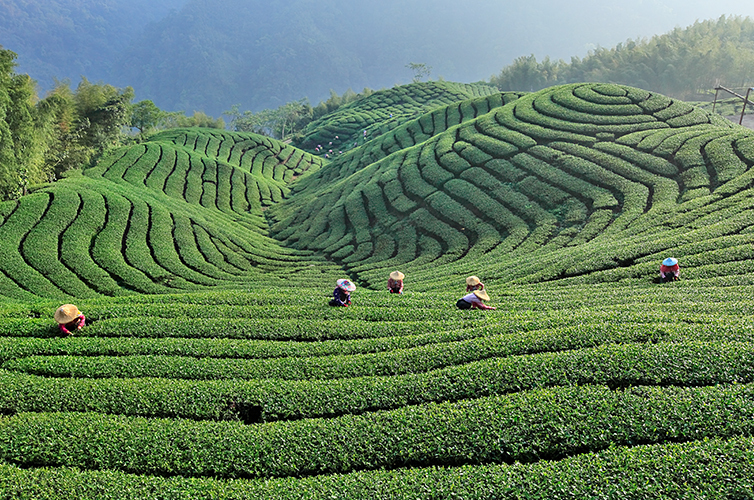 The mountain destination of Alishan, is a firm favourite with both locals and visitors alike. Plus there is something to keep everyone occupied. 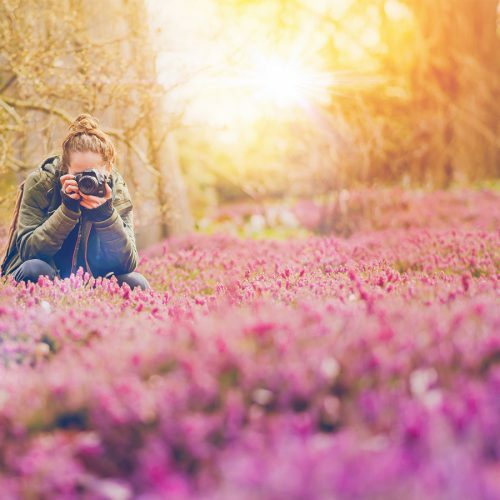 Whether it’s waking at the crack of dawn to watch an epic sunrise a top Chushan , drinking some of the high quality tea produced in the area or hiking one of the many nature trails through the Alishan Forest Recreation Area. Alishan will truly take your breath away. But it’s not just tall buildings and pressured lifts in Taipei to explore. The city is famous world-wide for its brilliant street food and night market offering. One of the most famous (and easiest to find for tourists) is the Shilin Night Market. 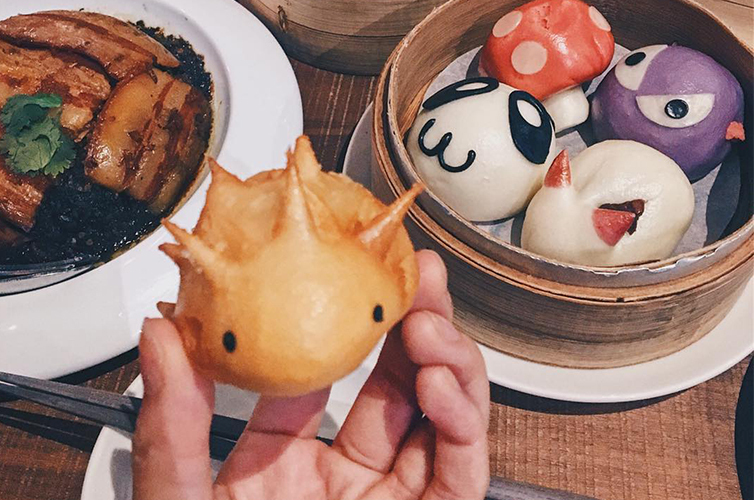 You’ll sample local dishes such a Taiwanese-style fried chicken, mochi rice balls and stinky tofu for bargain prices and each stall provides you with ample opportunity to try local delicacies without breaking the bank. 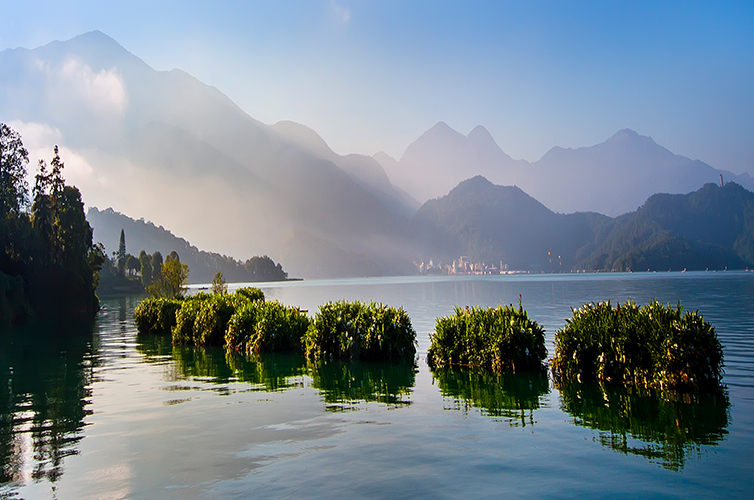 You’ll find Sun Moon Lake, Taiwan’s largest lake, in the mountains of Nantou. You can explore the lake in many ways, and if you’re visiting the area for a few days, why not try all of them? Cycle round the lake, hop on one of the lakes shuttle boats or take ride on the Sun Moon Lake Ropeway. This seven minute journey gives visitors a bird’s eye view of the entire lake and it’s simply breathtaking. Or if you fancy actually getting on the water you can hire a canoe or kayak and explore some of the coves not accessible from the land. One of the best things to do when in Taiwan, if you time it right, is to experience the Lantern Festival. Locals and visitors will release paper lanterns in the sky, whilst watching folk arts and performances throughout. 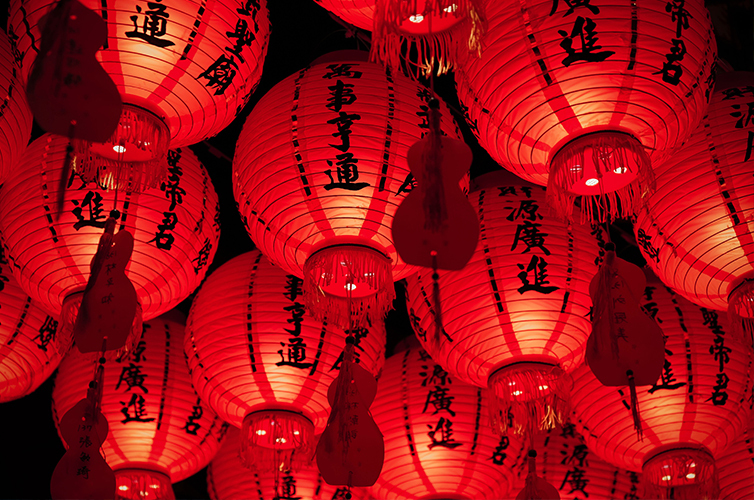 This year the Lantern Festival will run from 19th February until the beginning of March, with events taking place in each major city and town in Taiwan. So if you’re visiting during this time be sure to add this to your list of things to do. If you want an awesome view of Taipei and Taipei 101 get your walking shoes and climb Elephant Mountain! We’d suggest taking part in a night hike along a lantern-lit trail. It takes around 30-minutes to ascend the steps and paths and once you reach the top you’ll be welcomed by stunning views of the whole city. You can also explore some of the other shorter trails, which are super easy to access from Taipei! And whilst we’re talking views, why not compare the view of Taipei 101 from Elephant Mountain to the views from Taipei 101? 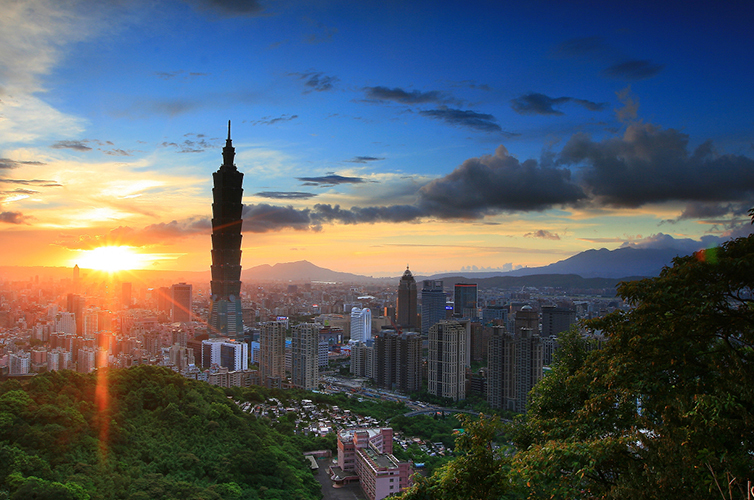 No trip to Taiwan is complete without spending some time discovering what Taipei has to offer. 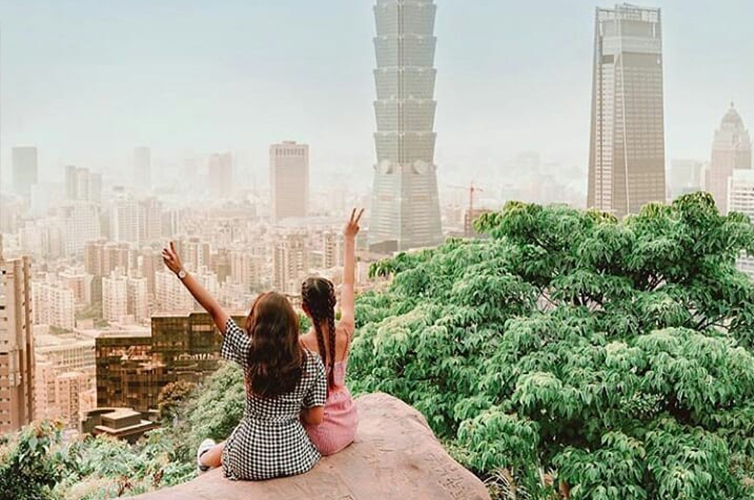 If you’re looking for birds-eye views of the city and want to visit the one-time tallest building in the world get yourself to Taipei 101. It’s designed to resemble a gigantic bamboo stalk and create quite the impression. If you’re looking to visit the building, observation decks can be found on the 88th and 89th floors, with the pressure-controlled lift taking just 40 seconds to reach the deck from the ground floor. 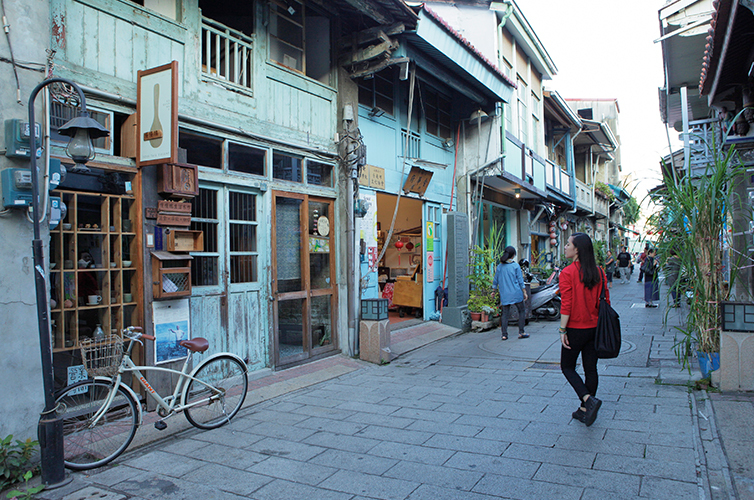 Another must do in Taiwan is a visit to Tainan. It’s Taiwan’s oldest and fifth largest city. It was also formerly the capital during the Qing Dynasty. Here you’ll find adorable hidden streets- including Shennon Street, (which is the city’s oldest street), quaint cafes and a number of historical buildings and museums, giving you a glimpse into the cities history. 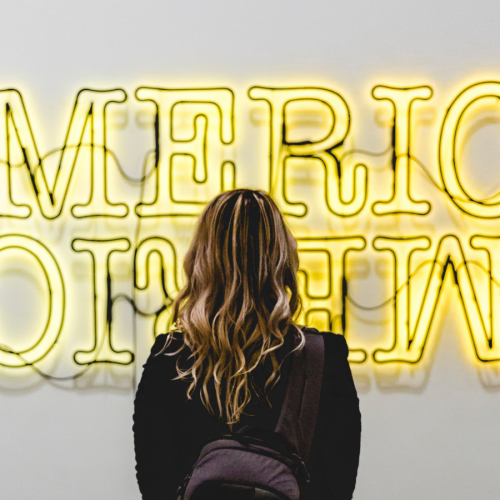 These include the Forts Provintia and Zeelanddia, which trace back to the time of Dutch colonisation in Taiwan, as well as Chimei Museum, which is home to some of the world’s most incredible pieces of artwork. 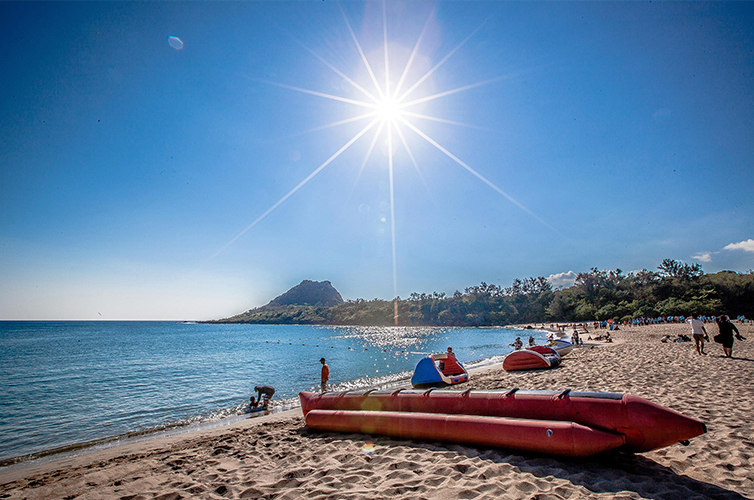 If you’re looking to explore the beach life that Taiwan has to offer, head to the southern tip of the island to Kenting National Park. You’ll discover white sand beaches, perfect coves, coral reefs and jungle terrains. And if you’re interested in a spot of birdwatching this is the ideal location. You may get lucky and be treated to a hawk, egret or waterfowl sighting. Some suggestions for you include Baisha, Eluanbi, Sail Rock and Fongchueisha. Orchid Island, or Lanyu, is a must for any things to do in Taiwan list. 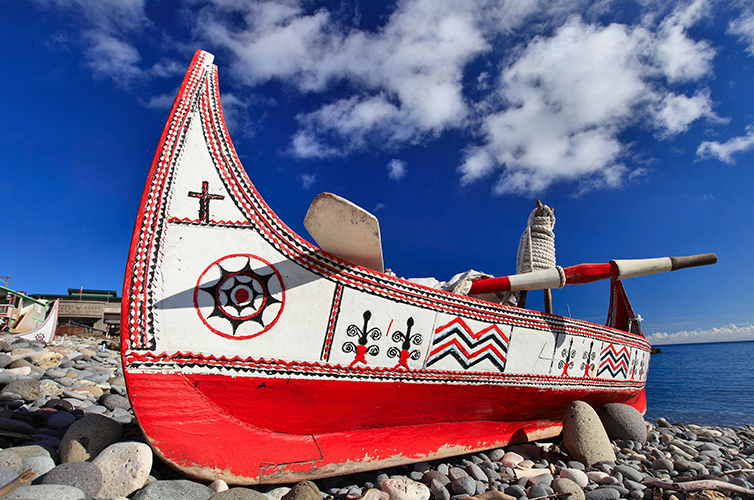 It lies around 90km off the coast of Taitung, and has only been open to tourists since the 1960’s. Meaning it’s still pretty off radar when it comes to visits from tourists. You’ll find this isle to be a bird watchers paradise and a hub rich in aboriginal culture. You can choose to go it alone and hire a scooter to get around or there is always the option to hire a local guide and learn more about this volcanic isle. Feeling inspired and want to book a holiday to Taiwan? Check out our dedicated Taiwan Travel Guide to book flights and tours. You can also save £20 off flights to Taipei until 3rd March 2019! Just enter promo code TAIWAN20 at the checkout. Previous Post 5 Reasons Why The Philippines Should Top Your Bucket List!